STARKVILLE, Miss. -- Wet, cloudy weather through much of August has prevented corn from drying as it should before harvest, possibly cutting into farmers’ profit margins. 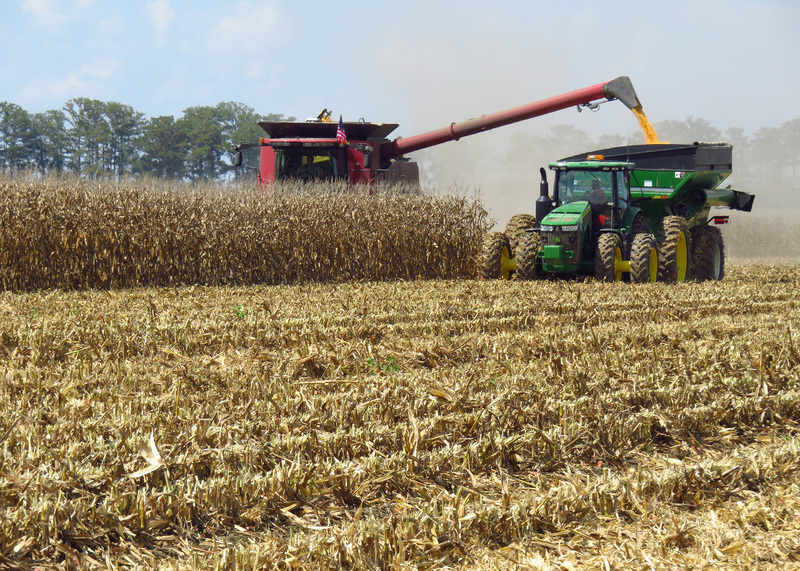 Erick Larson, corn specialist with the Mississippi State University Extension Service, said corn matures at 30 percent moisture. Prices are docked if growers deliver corn with a moisture content above 15.5 percent, which is the standard suitable for corn grain storage. Some growers have supplemental grain drying equipment, which allows them to start harvest earlier unless prevented by rainfall. Growers who deliver corn to market with a higher moisture content than allowed are assessed fees at the grain elevator to cover the cost of drying the grain. “If wet conditions continue over the entire harvest, then the dockage fees will add up and losses may accumulate due to deterioration of the crop in the field,” Larson said. 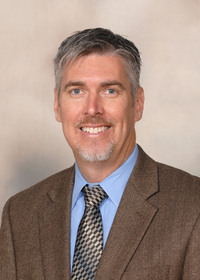 Although the U.S. Department of Agriculture estimates as of Aug. 21 that 60 percent of the crop is in good or excellent condition, Larson said he expects yields to be “fairly modest at best.” High nighttime temperatures during the critical reproductive stages limited the yield potential of the crop even before harvest time rain began. He said early harvest reports indicate lower yields and reduced stands commonly associated with poor drainage, especially on heavy clay soils. These issues often result from excessive rainfall or irrigation. USDA estimated the corn crop at 14 percent harvested, which is well behind average harvest progress because of the untimely rain. Jason Krutz, Extension irrigation specialist, helps growers across the state learn how to schedule crop irrigation to efficiently meet soil moisture needs. He said growers who irrigated by the calendar applied more water than their crop needed. Krutz said producers delayed irrigation by two weeks if they paid attention to soil moisture sensor readings. Sensors indicate when soil moisture reaches the point at which crops actually need supplemental water. Putting water on the fields as irrigation is an important part of crop management, but so is getting unwanted rainwater off the field. Brian Williams, Extension agricultural economist, said prices are comparable to a year ago but well below the June price. The price for both soybeans and cotton, which compete with corn for acres, are more favorable now than corn, but price is not the only factor in planting decisions. Corn handles rainy weather at harvest better than cotton and soybeans do.